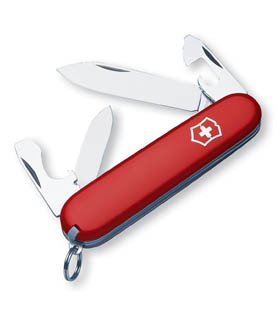 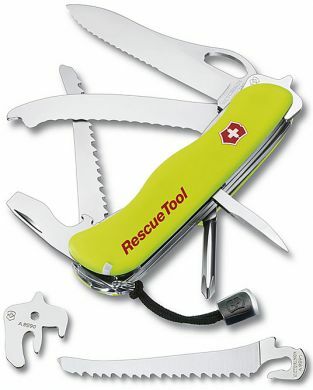 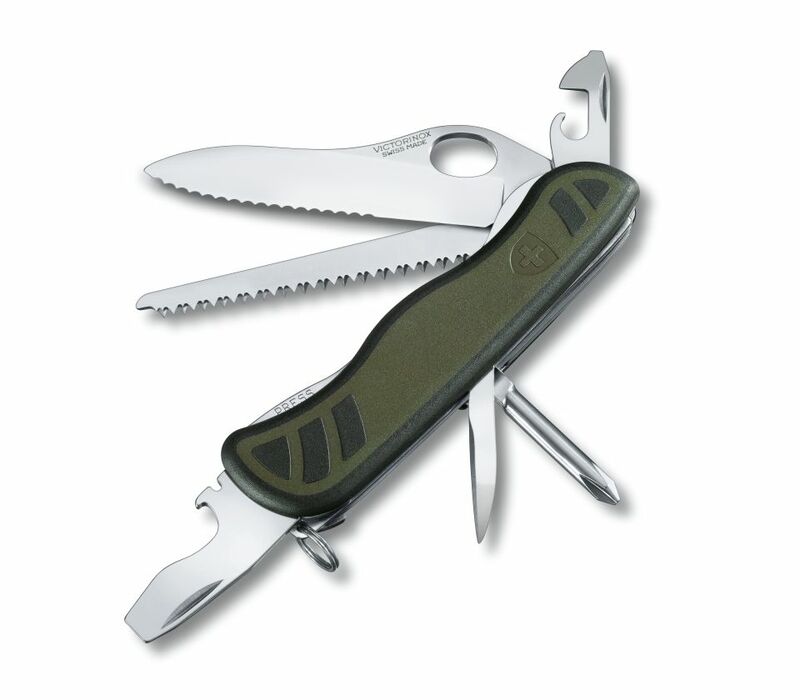 The Victorinox Swiss Army Rescue Tool was developed and perfected in cooperation with emergency medical and rescue services in a five-year project. 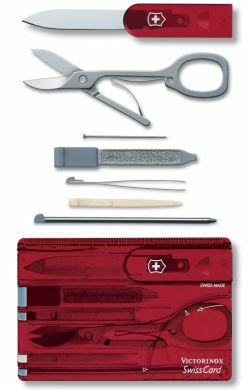 The key functions of this new pocket tool can be opened in seconds and are ready for use immediately. 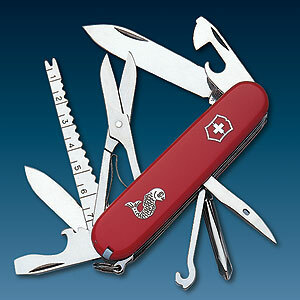 Victorinox Swiss Army Rescue Tool – when every second counts!